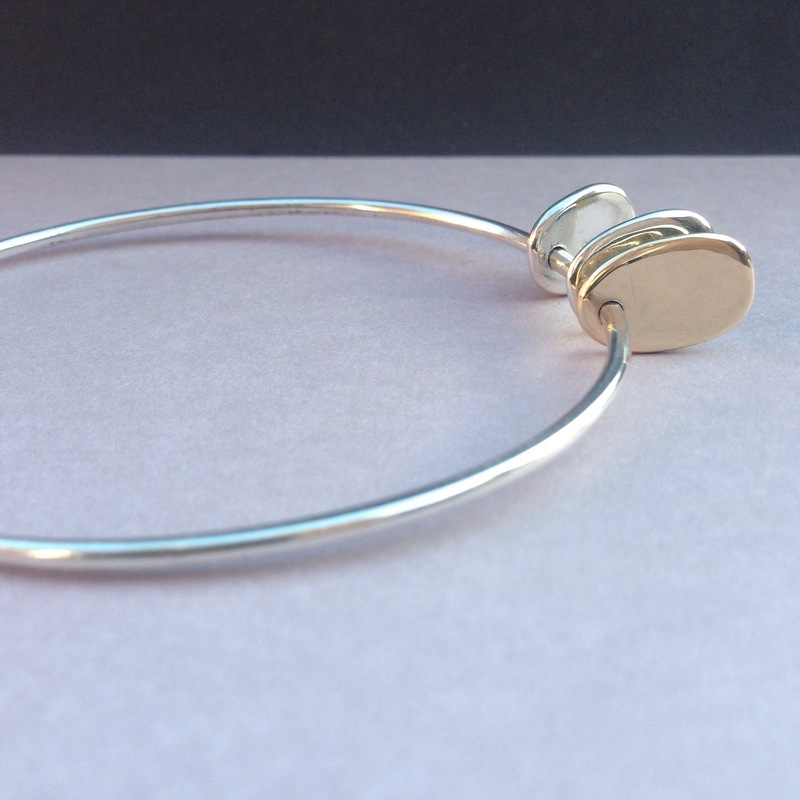 Today’s piece was a two tag bangle and customer requested a gold tag be added and here it is! Love it! !